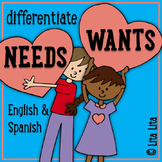 This is a great resource that defines needs and wants and provides written response pages. 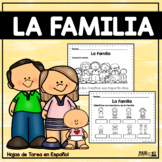 It can be used in whole group or as an individual reflection assignment. 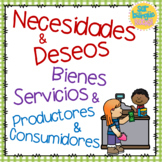 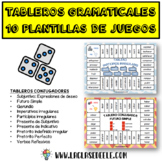 This is great for a Social Studies lesson in a bilingual or dual language class. 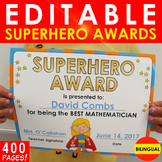 Superhero Awards / Certificates - Bilingual: OVER 400 PAGES!